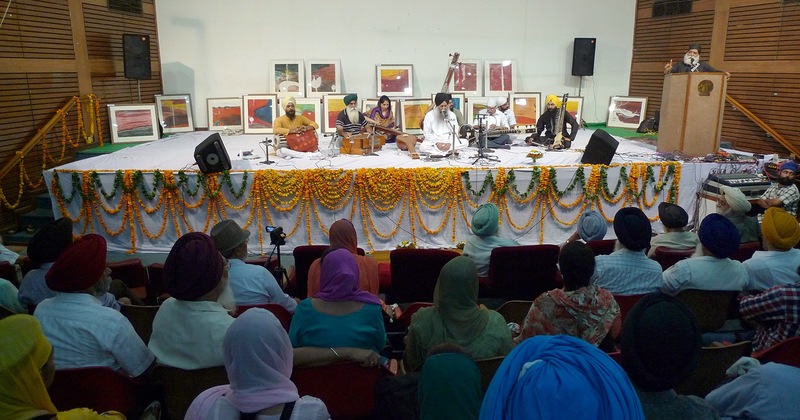 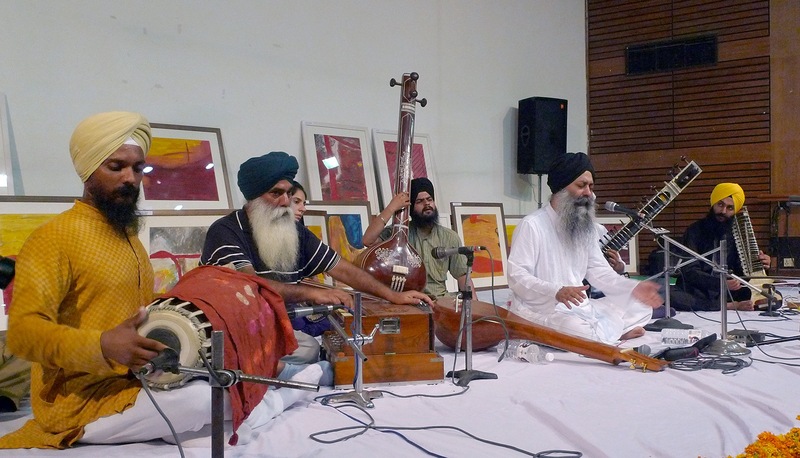 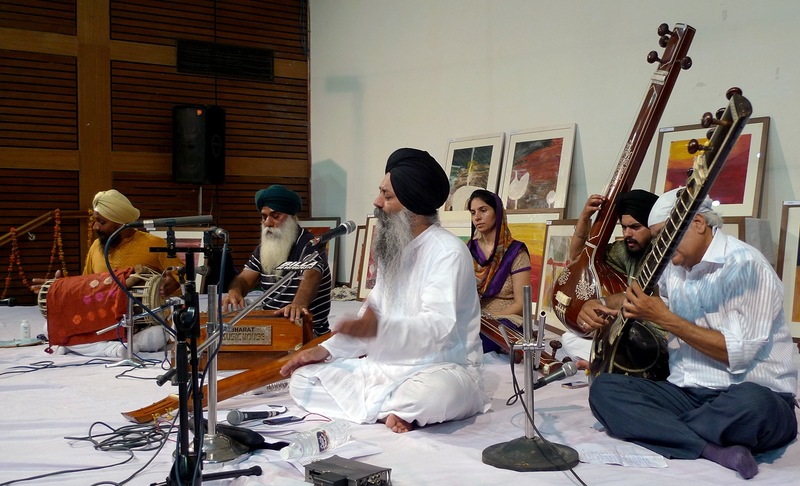 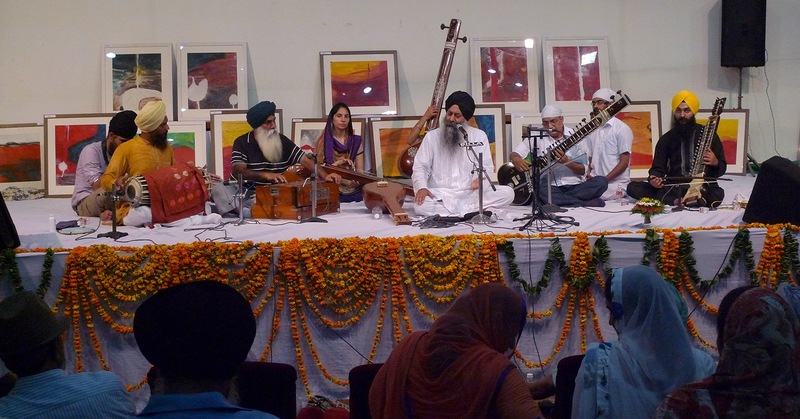 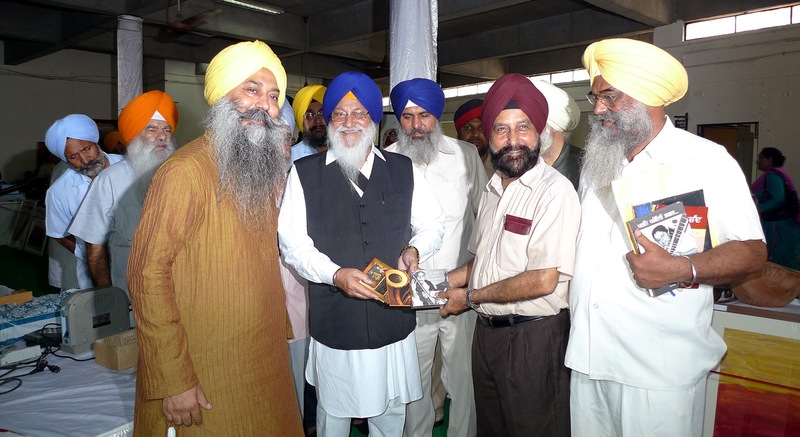 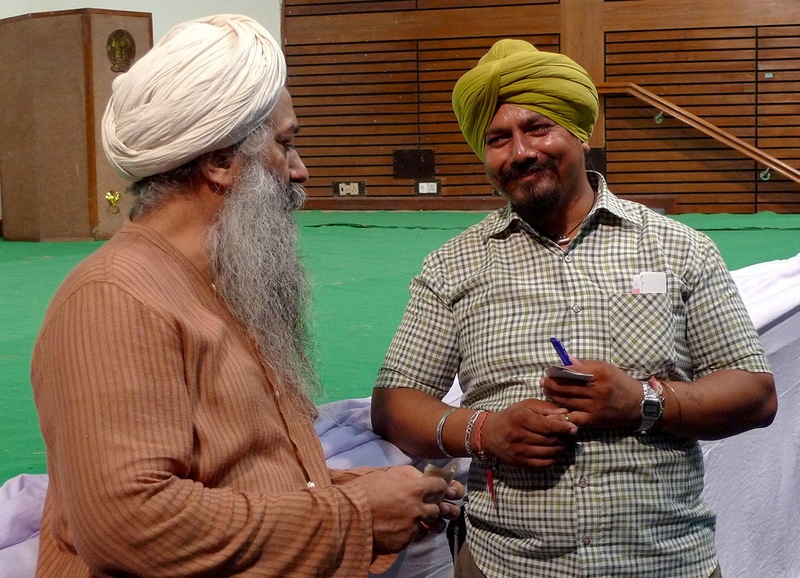 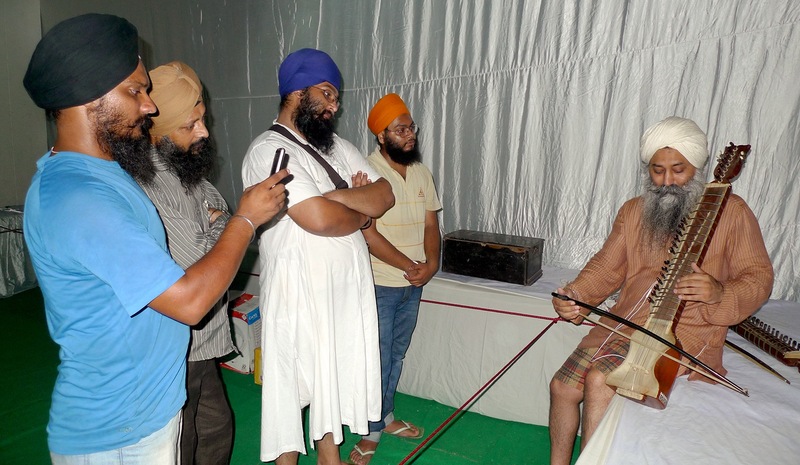 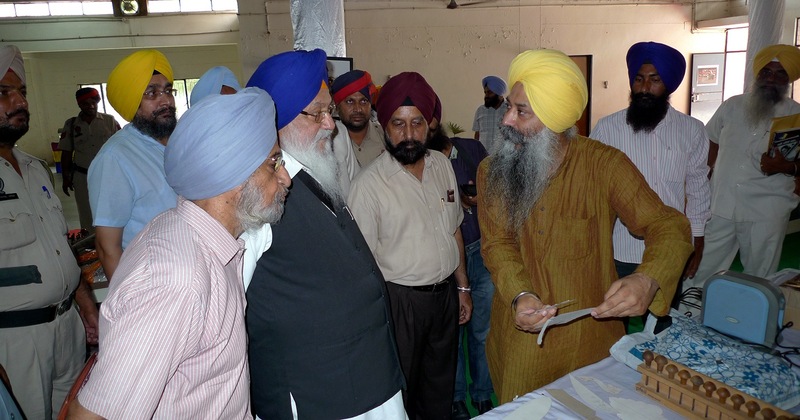 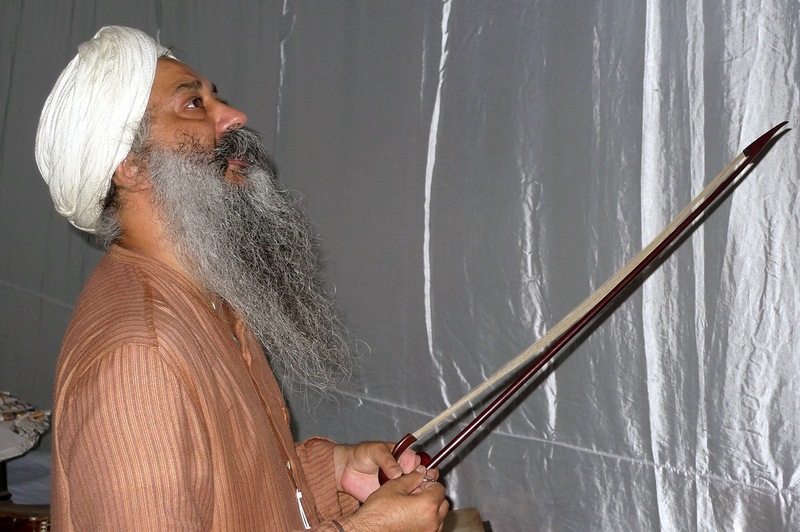 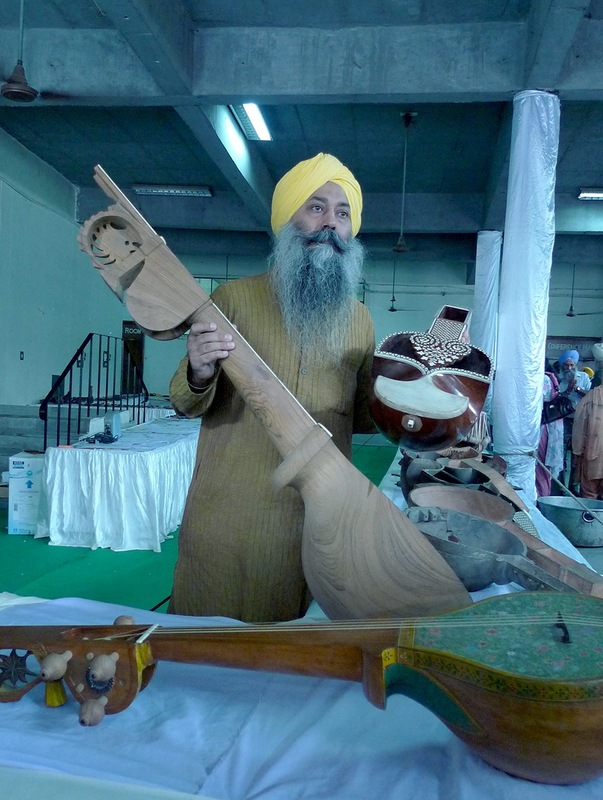 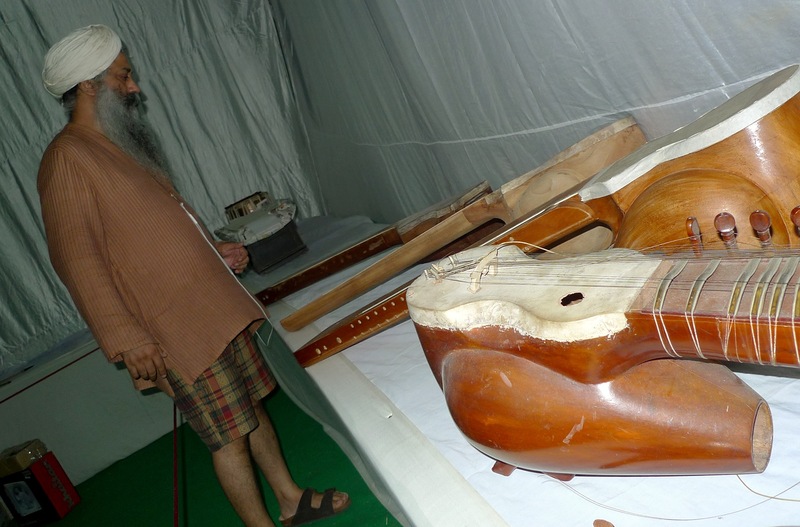 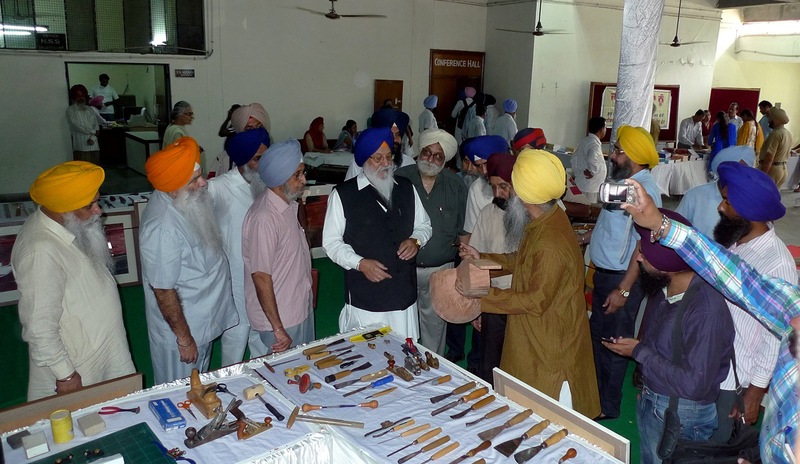 On September 2 and 3, 2013, Center on Studies in Sri Guru Granth Sahib (CSSGGS), Guru Nanak Dev University, Amritsar, with the Anad Foundation, New Delhi, organized a 2-day seminar during which musical instruments belonging to some of the legends of Gurbani Sangeet used between 18th-20th centuries were exhibit. 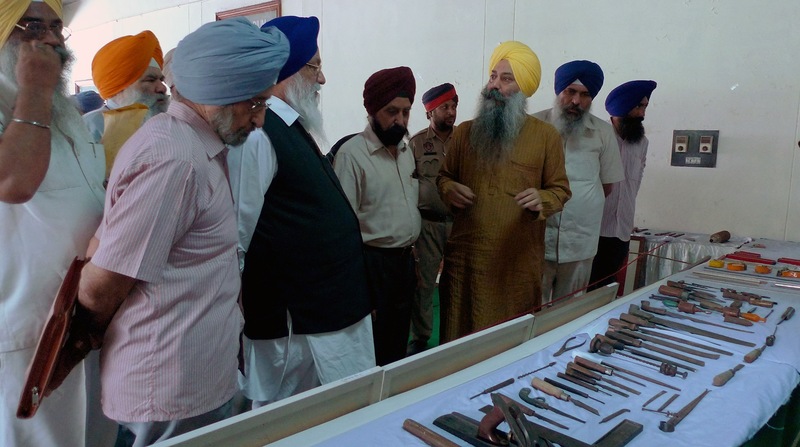 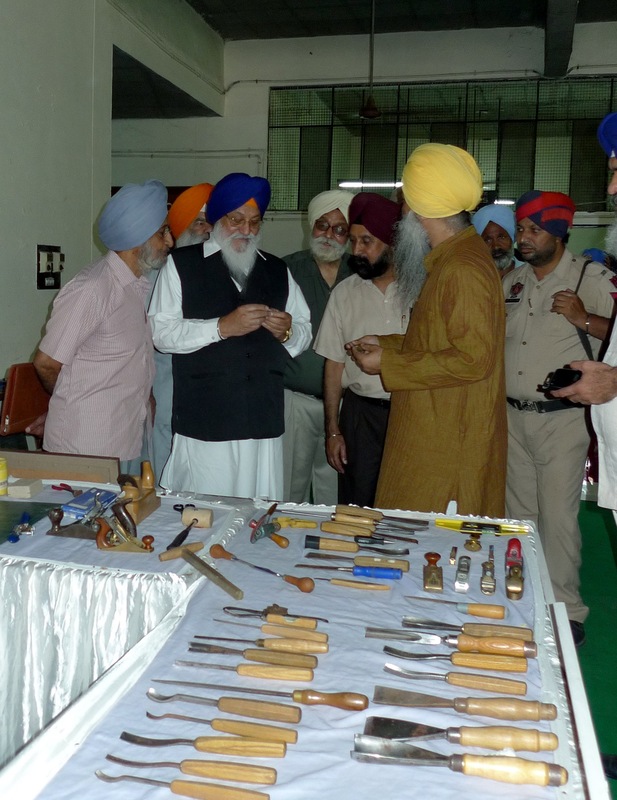 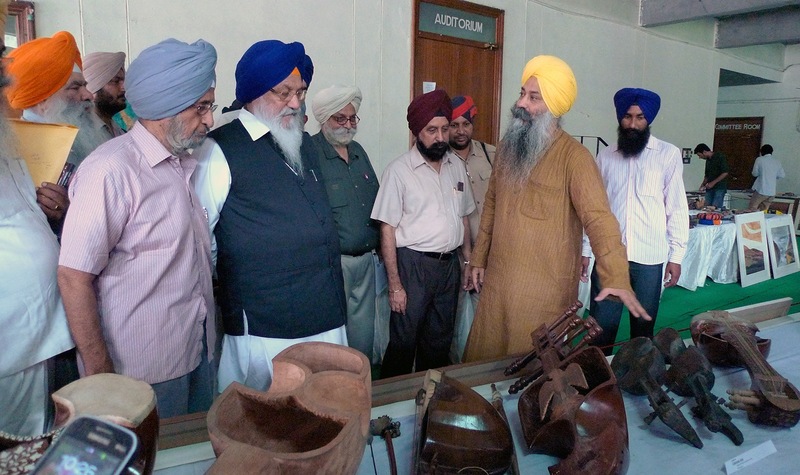 The exhibition was inaugurated by the Jathedar Avtar Singh Makkar, President, Shiromani Gurudwara Prabandhak Committee (SGPC) in the presence of Professor Ajaib Singh Brar, Vice Chancellor, Guru Nanak Dev University, Amritsar. 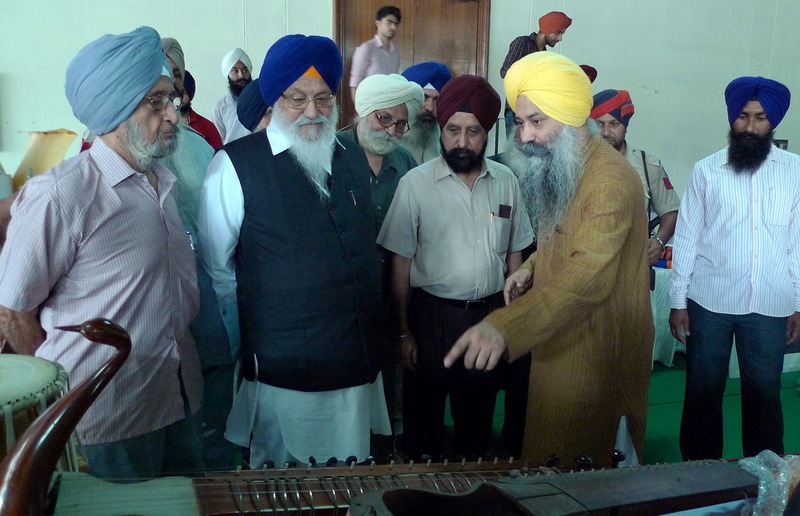 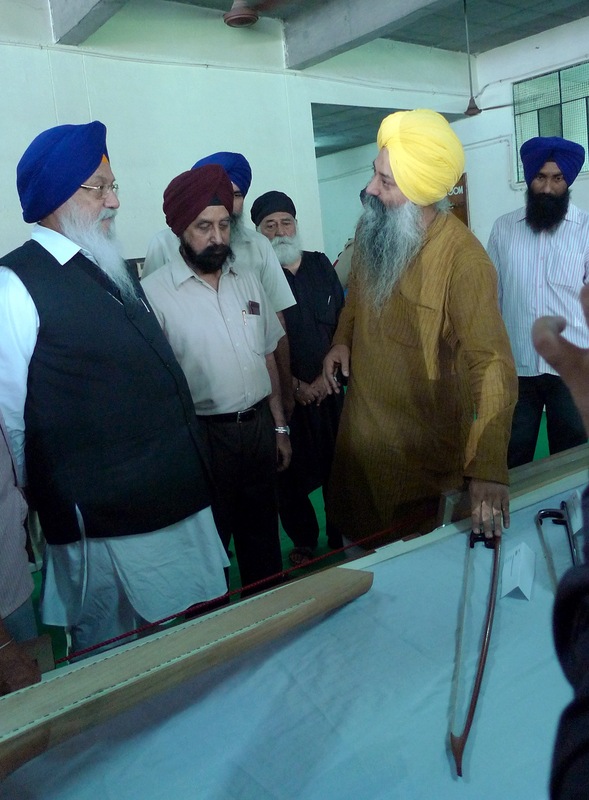 They were accompanied by Professor Balwant Singh Dhillon, Director, CSSGGS, Bhai Sahib Ashok Singh Bagrian and Dr. B. S. Rattan.